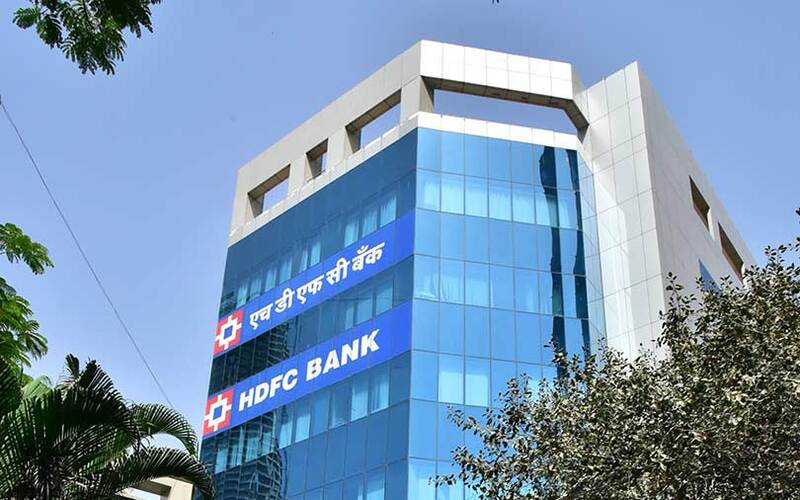 Just one month after Citibank issued an advisory barring all transactions for cryptocurrencies on debit or credit cards issued by its Indian arm, the second largest private lender HDFC Bank has come up with a similar note. “We have decided to not permit the use of HDFC Bank credit, debit and prepaid cards towards purchase or trading of bitcoins, cryptocurrencies, and virtual currencies, on merchants suspected to be dealing in crypto-currency or online foreign exchange trading or both,” the bank was quoted as saying by news agency PTI. The report said that the bank was concerned over “increasing global apprehensions” regarding cryptocurrencies and had cited the Reserve Bank of India’s cautionary notes against investments in cryptocurrencies. Last month, public sector lender State Bank of India, too, had issued a cautionary and advisory note pertaining to bitcoin trading to its credit card customers. “RBI has issued advisories to financial institutions and the public that it has not given any licence/authorisation to any entity/company to operate in cryptocurrency schemes or any virtual currencies such as bitcoin. Given concerns, both globally and locally, SBI Card would like to advise you to be mindful of potential economic, financial, operational, legal, customer protection and security-related risks associated in dealing with cryptocurrencies and virtual currencies,” the bank had said. While delivering his Budget speech last month, Finance Minister Arun Jaitley had made it clear that the government considers cryptocurrencies illegal and vowed to stamp out their use. However, Jaitley did not specifically state that trading in cryptocurrencies was illegal, which is why it continues to be business-as-usual for Indian cryptocurrency exchanges such as Zebpay and Unocoin. “The government does not consider crypto-currencies or coins as legal tender and will take all measures to eliminate the use of these crypto-assets in financing illegitimate activities or as part of the payment system,” Jaitley had said. Riding on the cryptocurrency wave, several companies have also used it to raise money via the process of initial coin offering (ICO). In the process, an investor purchases tokens (crypto-coins) for a certain value. Indian firm Drivezy had recently said that it had raised $5 million through an ICO. Other firms such as Cashaa and WandX have also taken the same route. The government is yet to clarify its stand on the ICO process, which when compared to the IPO process of raising money, gives a lot of freedom to companies.